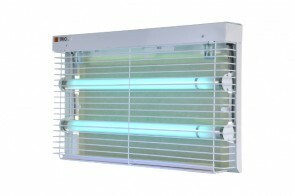 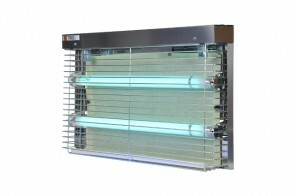 Effective solution to a problem with flies and mosquitoes in production plants, food industry, gastronomy and other facilities. 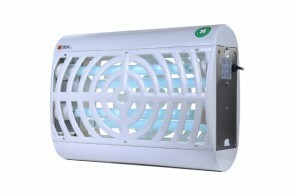 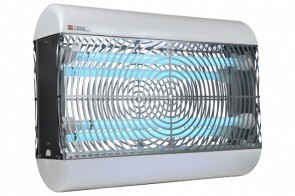 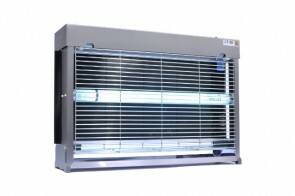 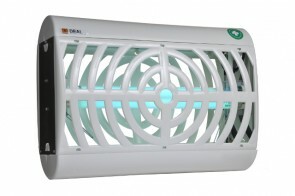 Insect exterminator is available in a whole range of types and models to suit diverse needs. 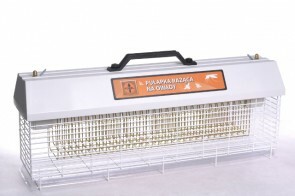 There are special traps with glueboards or electric models. 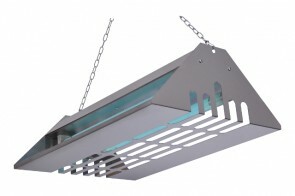 They are all designed not only to provide the highest effectiveness of work, but also to solve the problem in the most discrete manner. 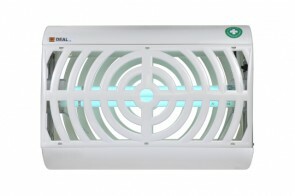 For smaller facilities (i.e. 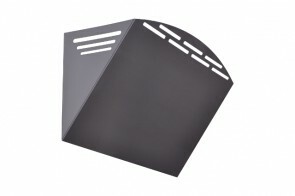 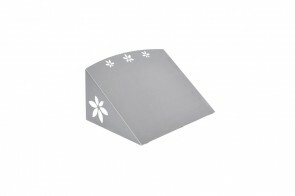 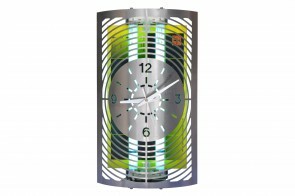 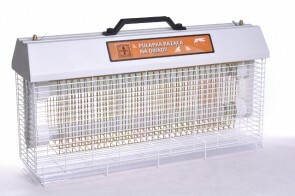 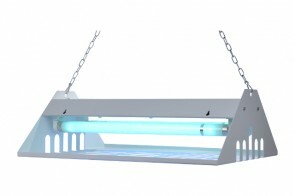 shops, kitchens) we have prepared an insect trap with smaller range and smaller dimensions, while the largest production plants will be interested in the largest exterminators with range up to 200 meters. 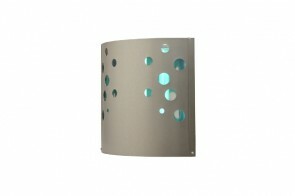 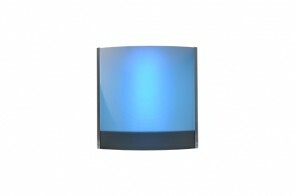 Depending on the model, you can find here floor, wall version as well as devices designed to be hanged from the ceiling. 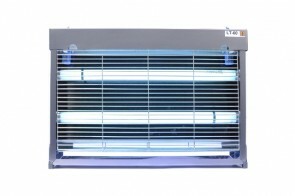 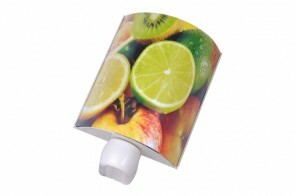 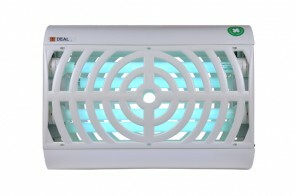 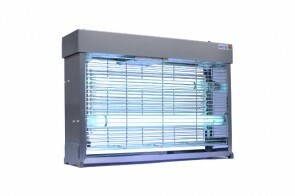 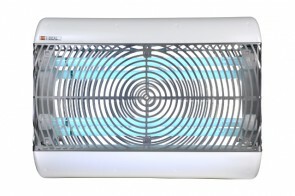 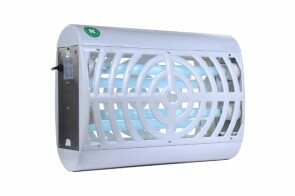 Choose the one which fits your requirements best and solve your problem with flies.